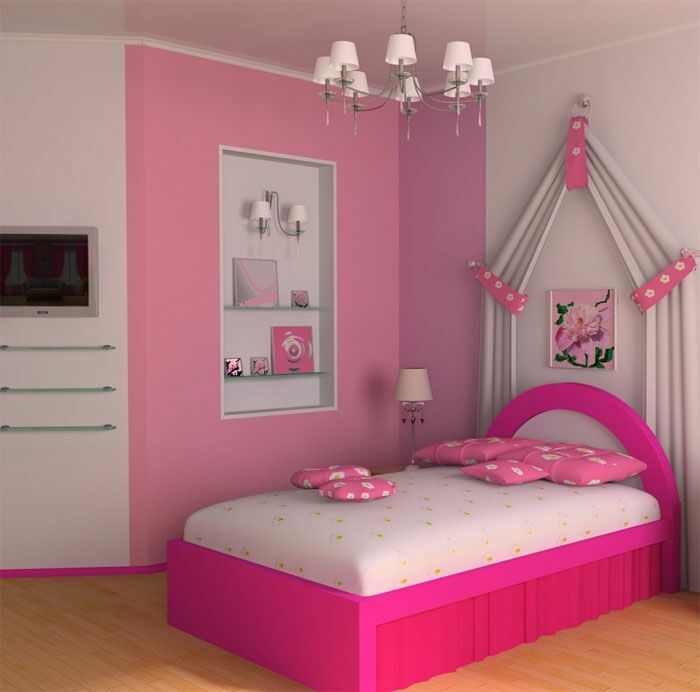 We have recently shared different collection of pictures for you, so that you can get some inspiration and ideas to design and decorate the bedrooms for girls. We have shared collection of pictures with pink color and purple color but our today collection is different from our previous collection. 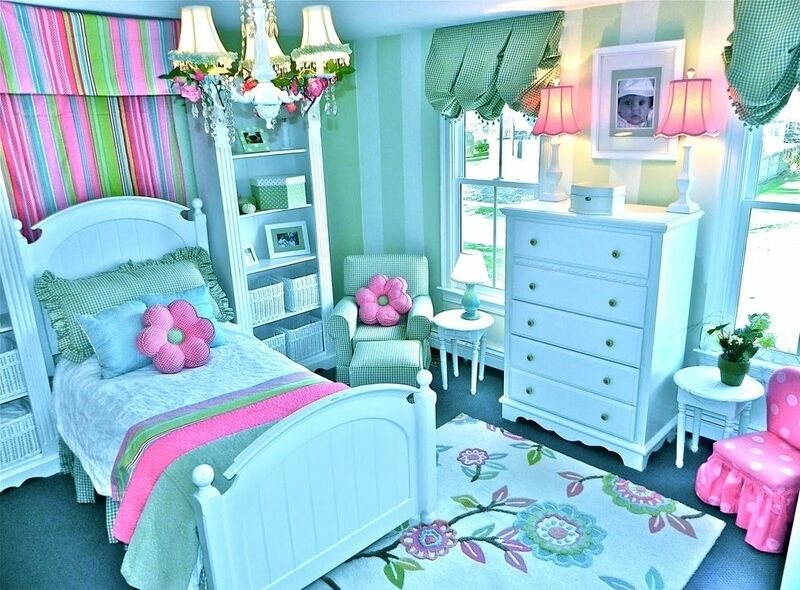 We have focused on the girl’s bedrooms in this collection too but this time without limiting our self to a color. 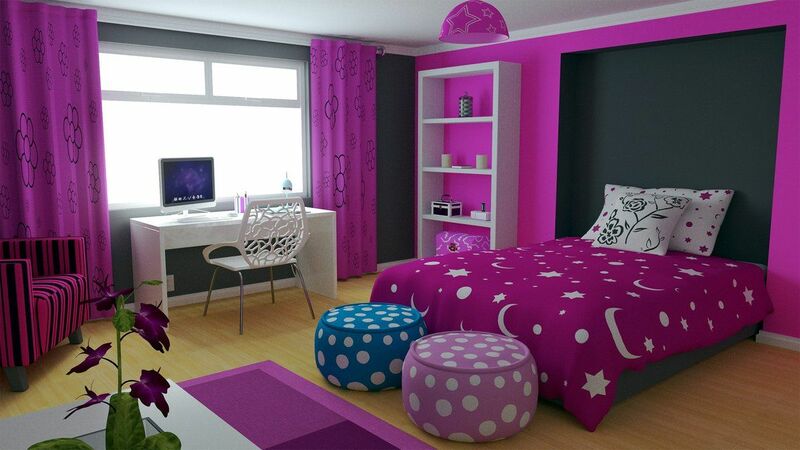 Our following collection room design ideas for teenage girls in which we have shared the pictures with other colors no, not only pink, purple or red etc. 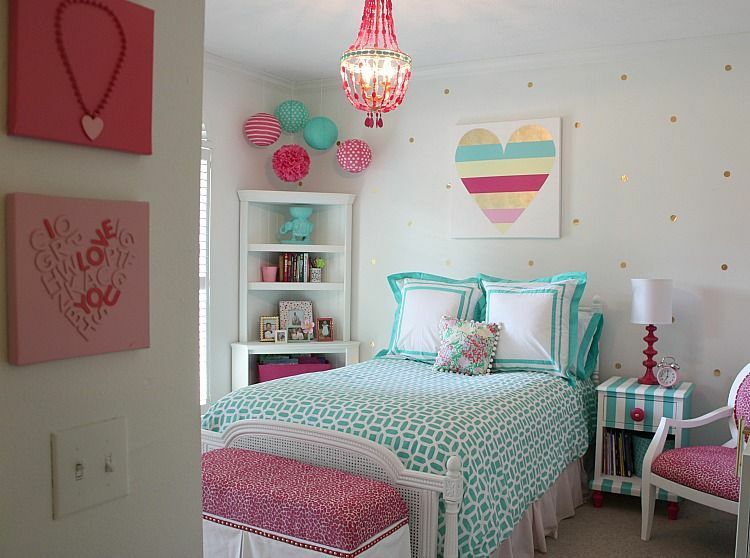 This collection is best for those who are looking for verity of colors and unique creative ideas for their teenage girl’s room. 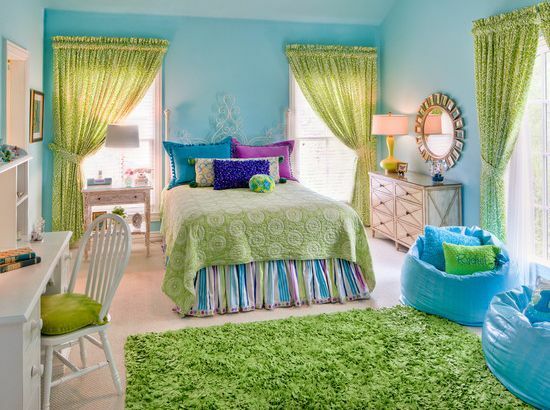 In the following collection of room design ideas for teenage girls, you will see the decoration and designs in different colors which include yellow, yellow, blue, orange, purple, pink, red and even bright and dark colors too. But the ideas for colors are not the only thing which you can get from our collection of room designs. You will see the different style, shape, size and color of furniture, bed styles and other decorations as well. 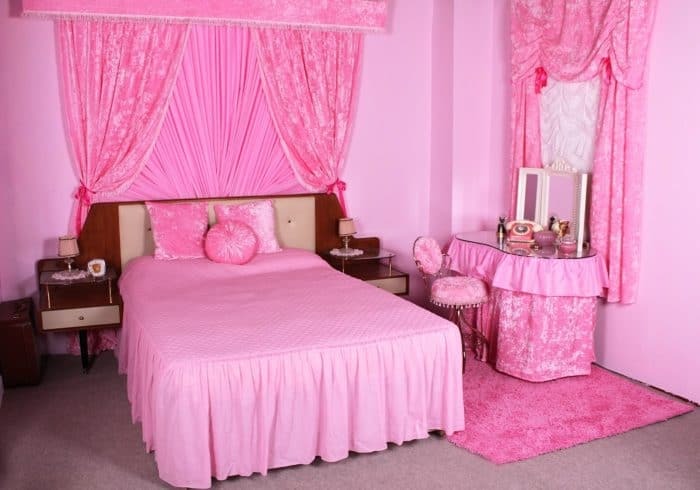 Instead of focusing only one color decoration and designs, you can see in the following pictures that you can come up with an ideal bedroom by adding different colors of decoration. Some of these room decorations are our favorite, that’s why we have put them at the top. But if you found your favorite pictures from below collection then do write to us in comment section.